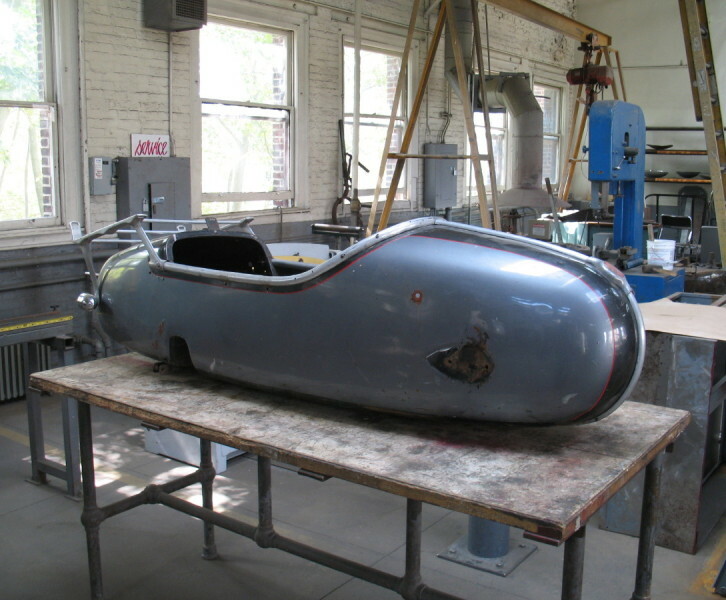 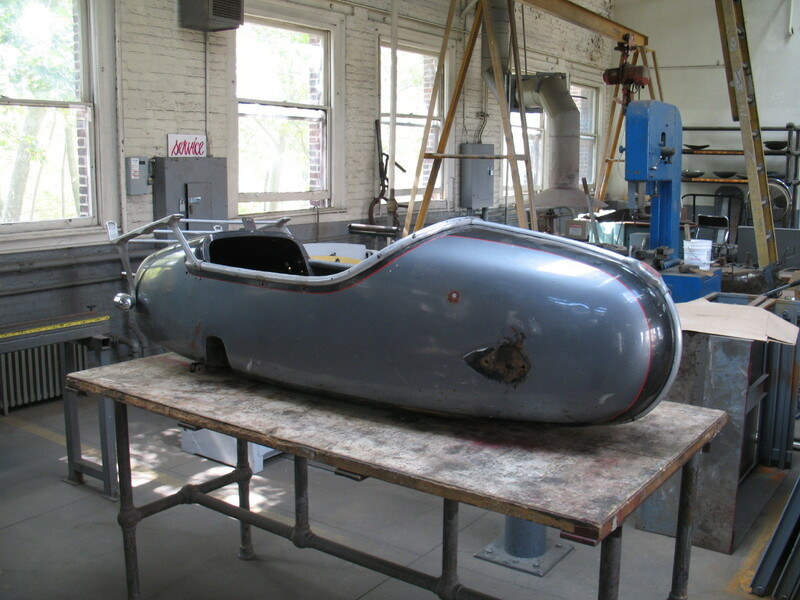 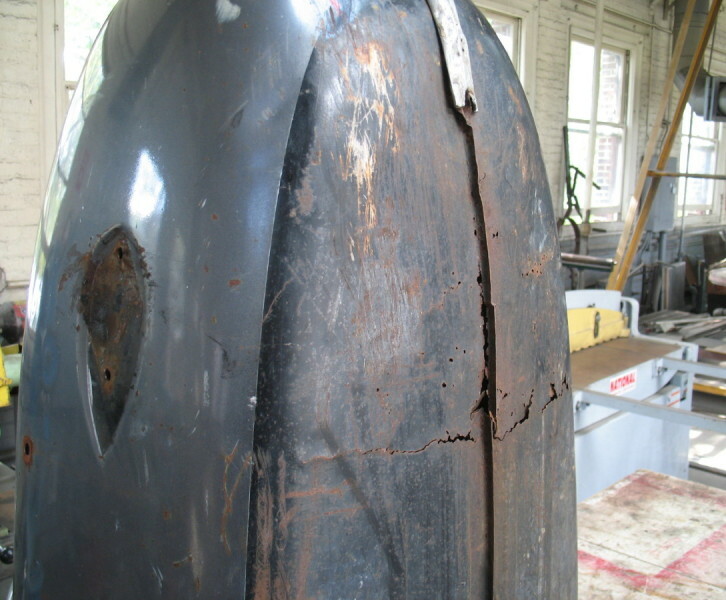 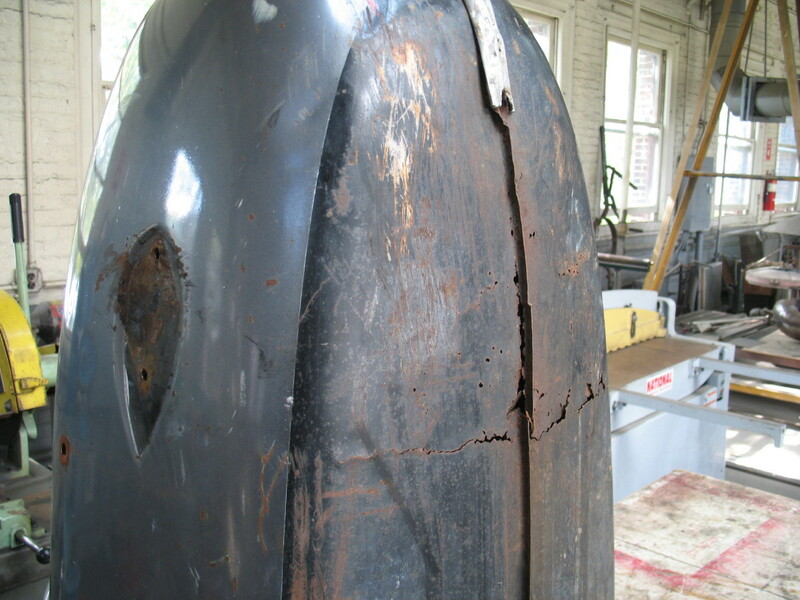 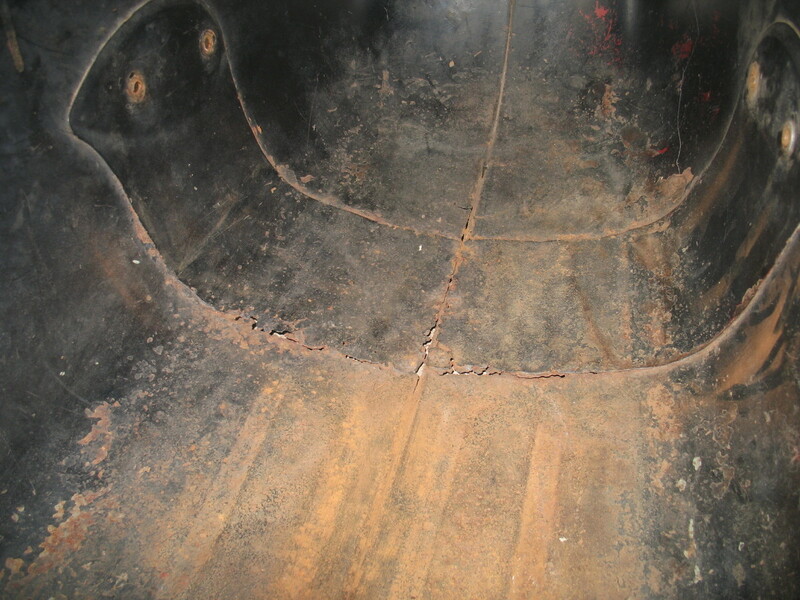 This late ’50s German, Steib Sidecar was in desperate need of a new floor. 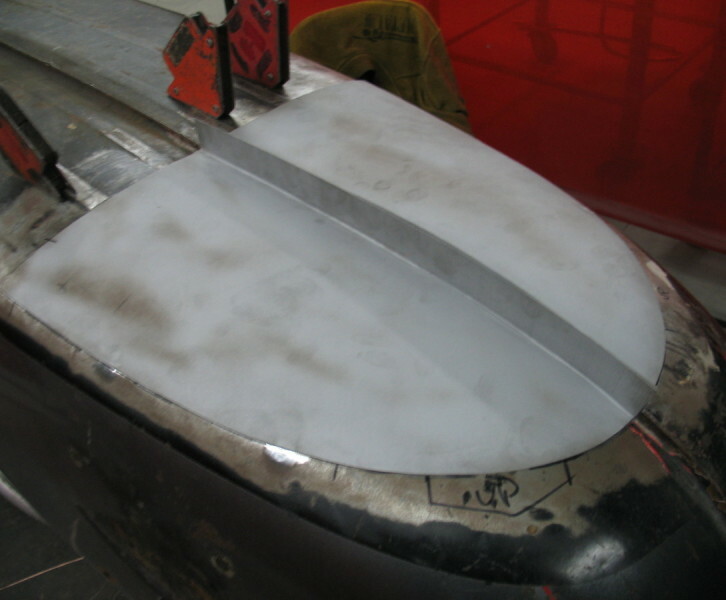 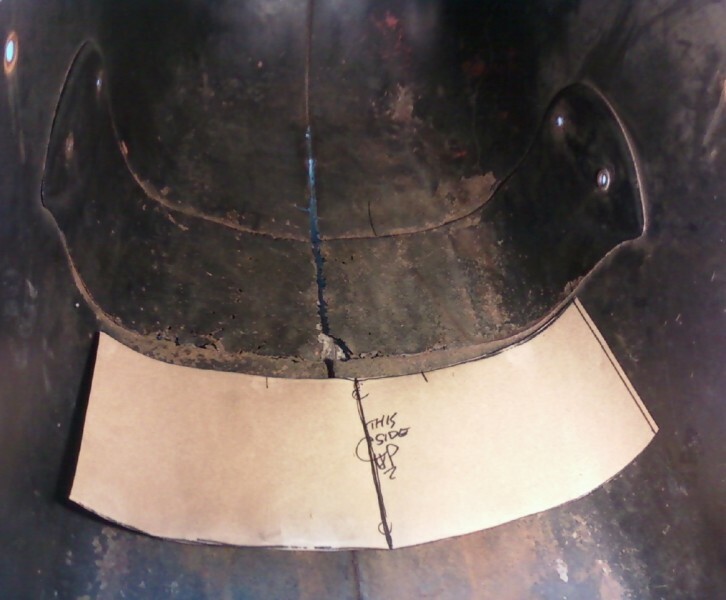 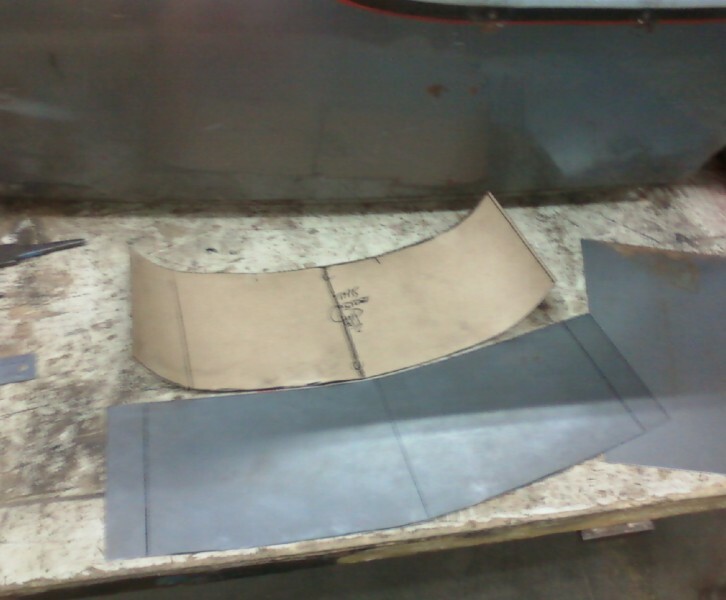 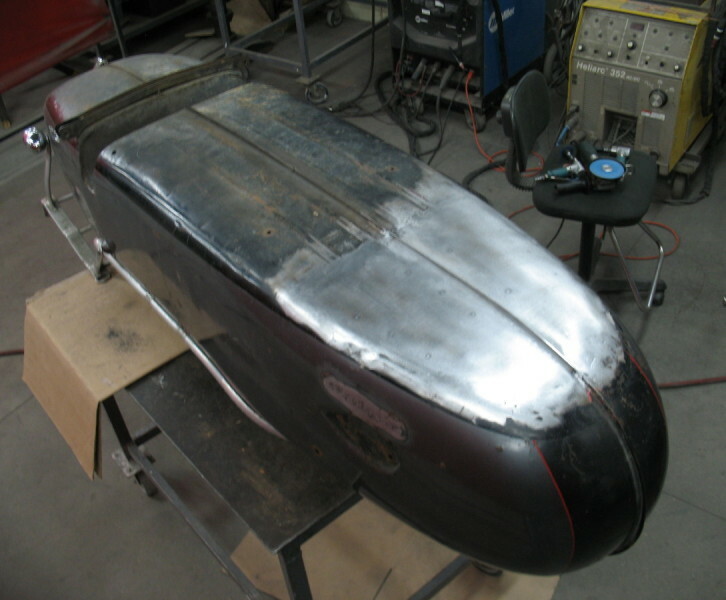 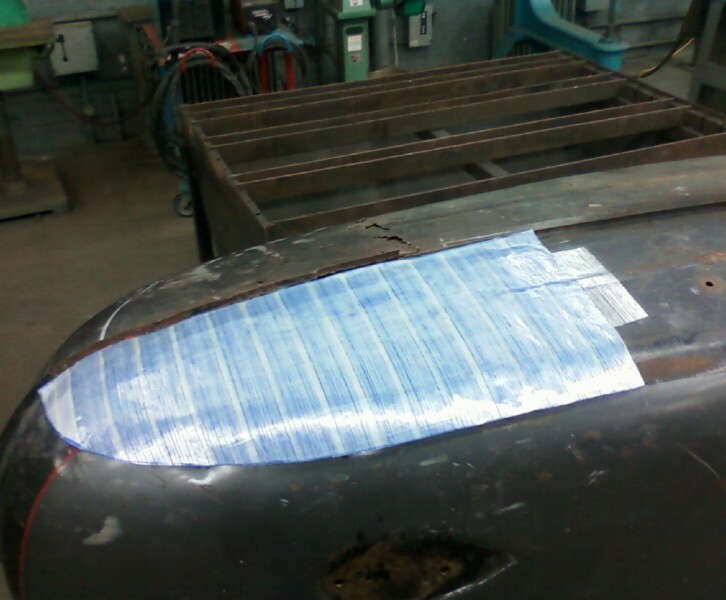 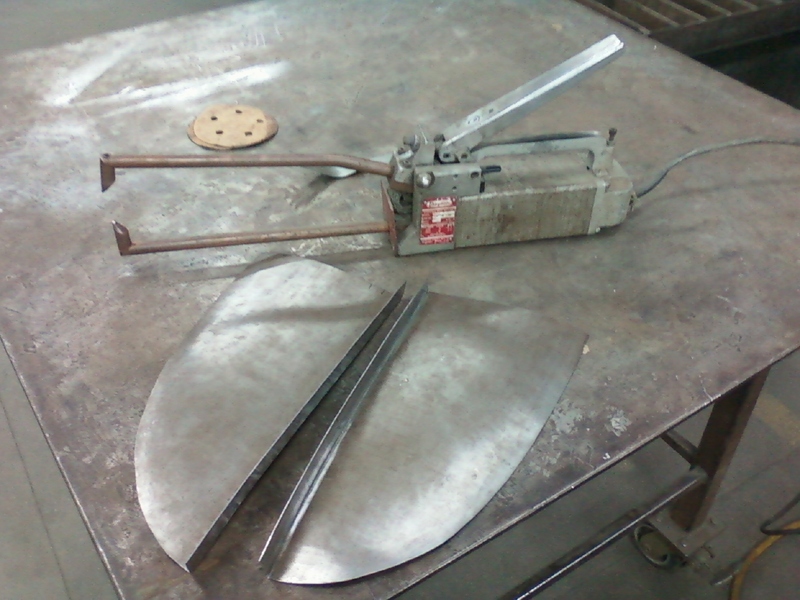 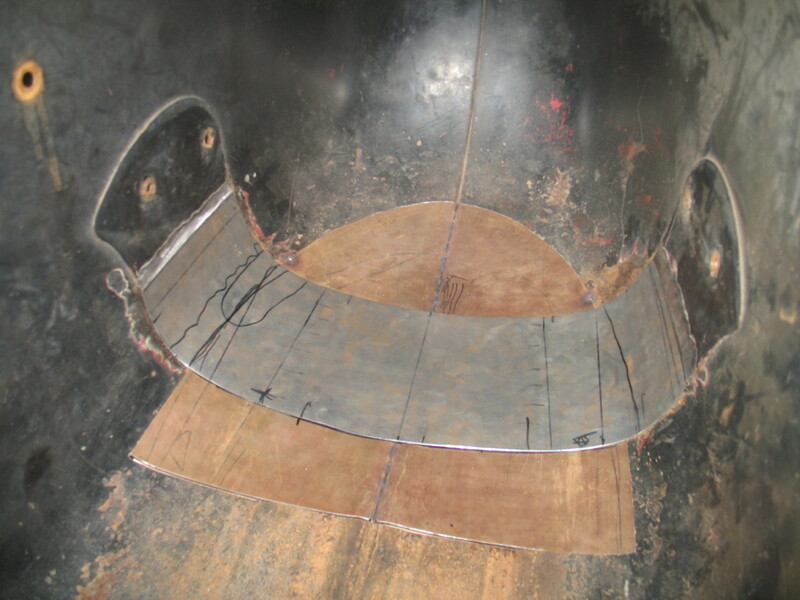 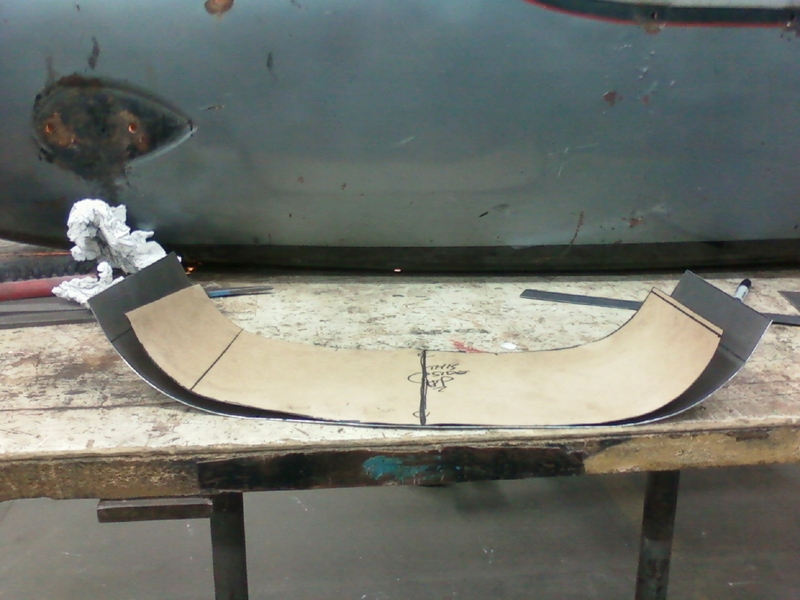 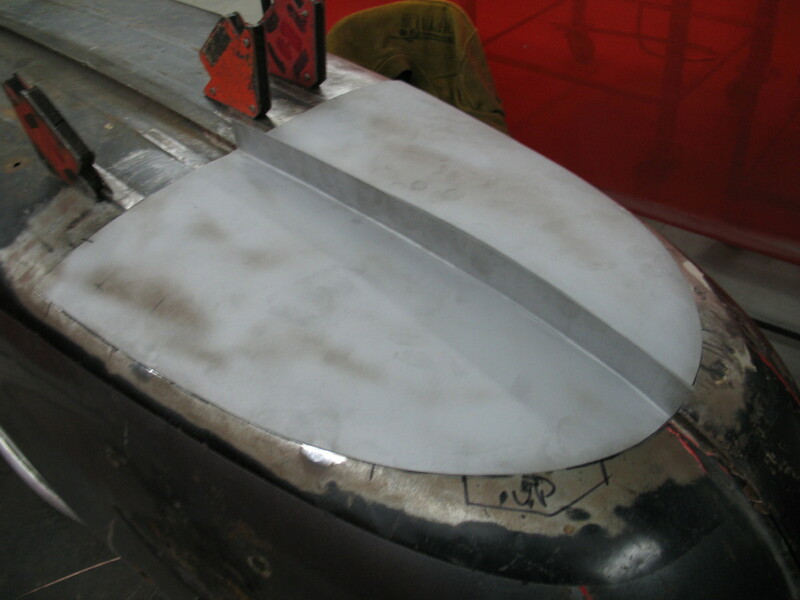 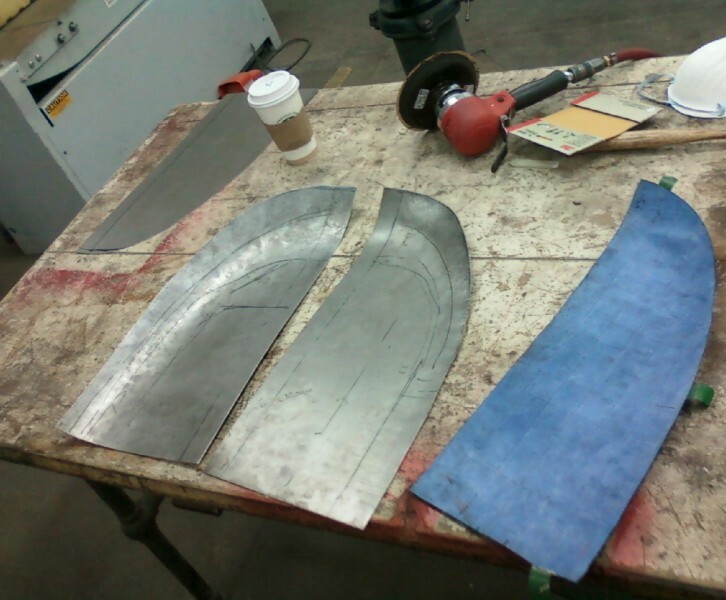 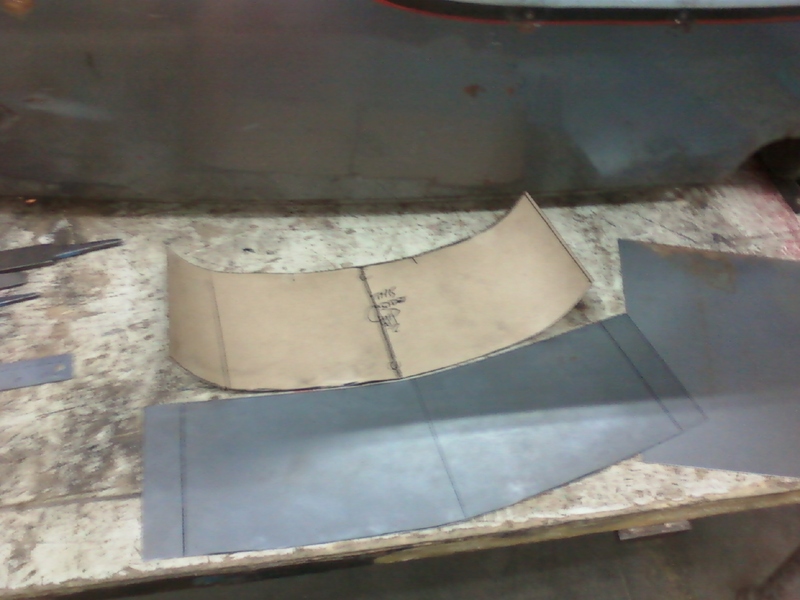 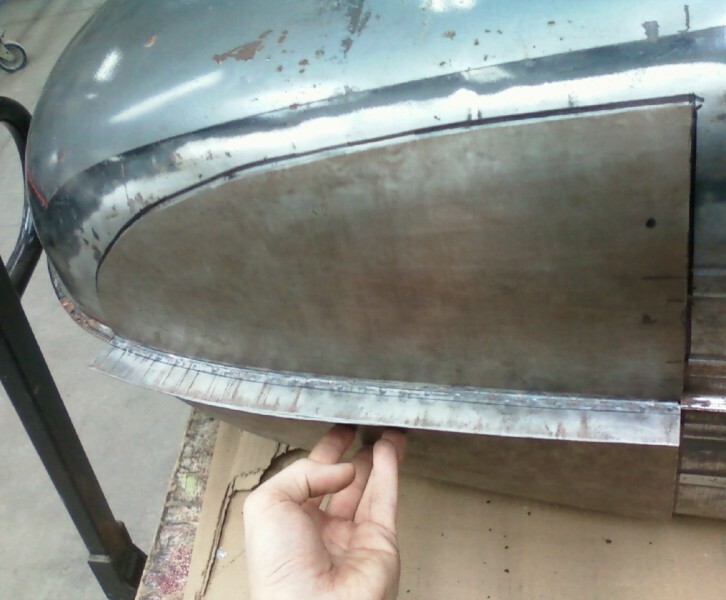 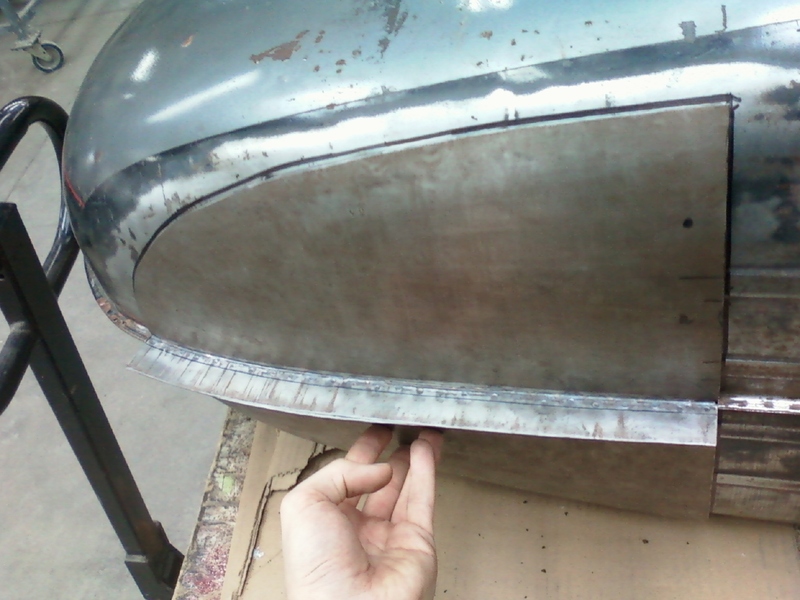 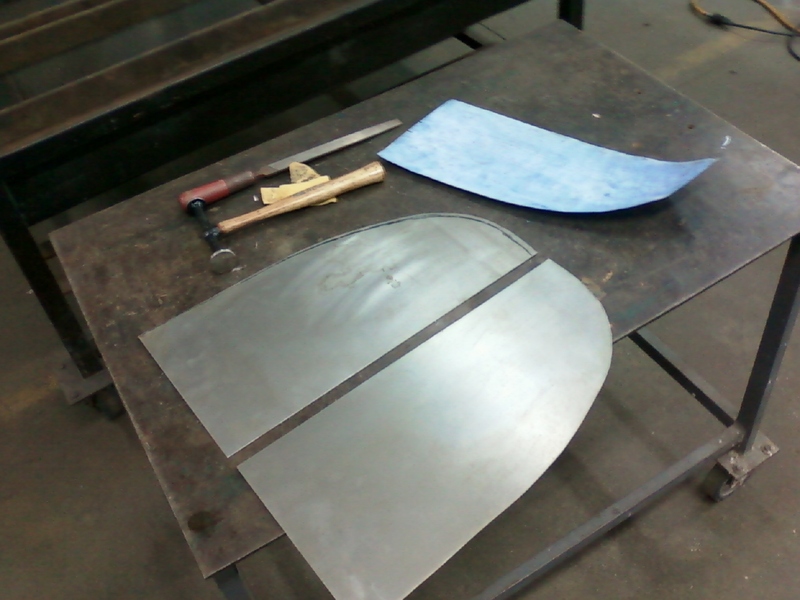 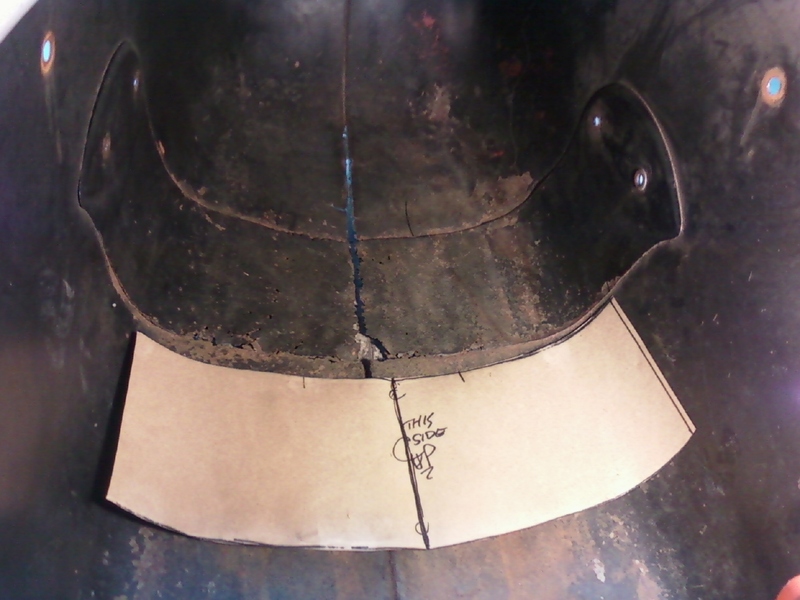 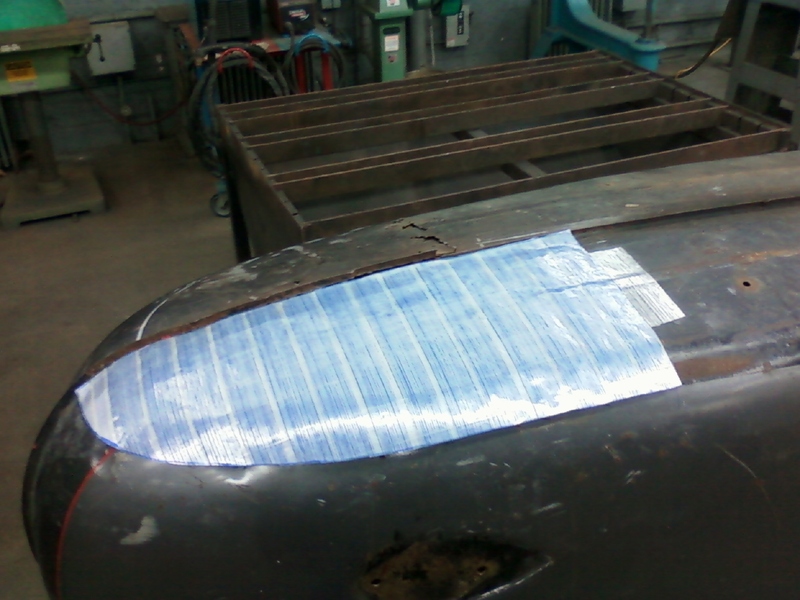 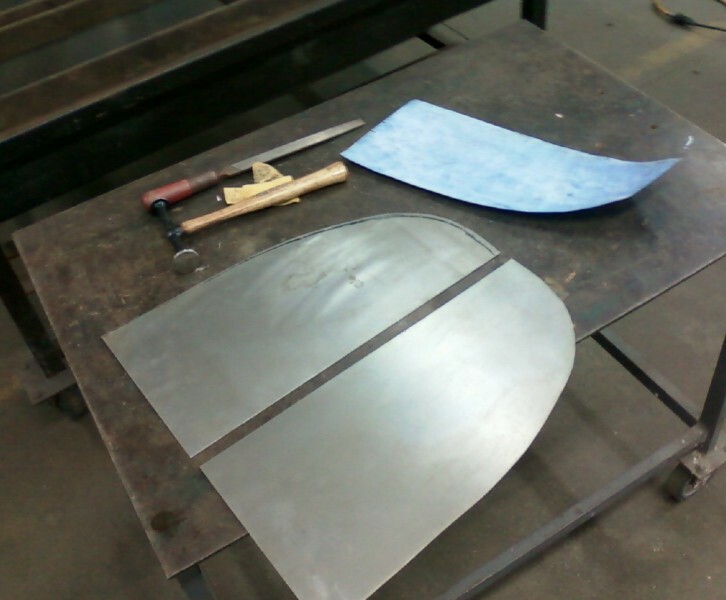 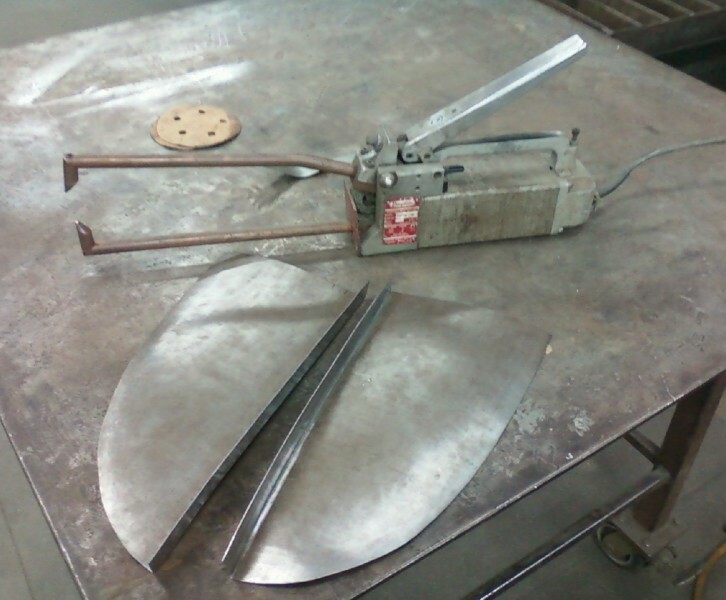 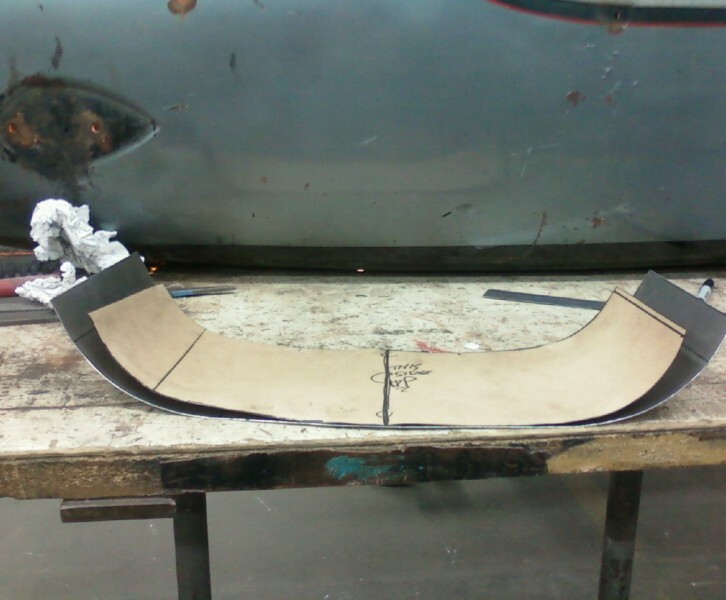 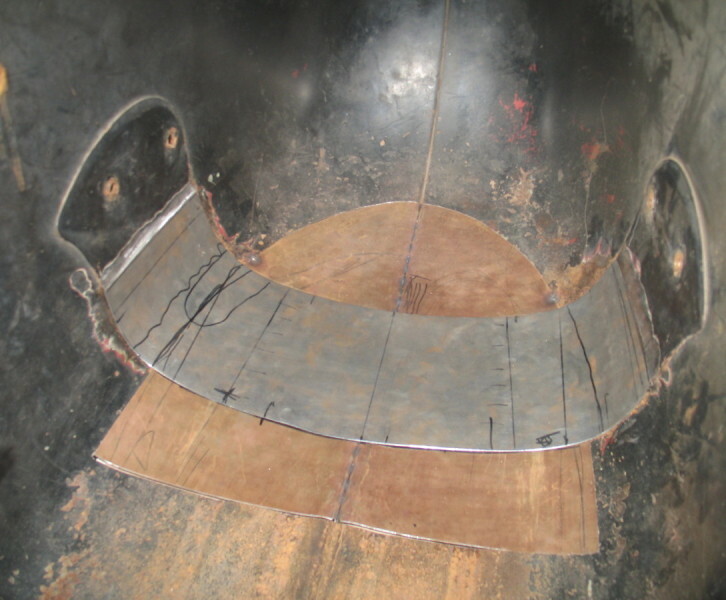 Utilizing sheet metal shaping skills, English wheel, shrinker/stretcher I was able to create new floor panels for this rare sidecar body. 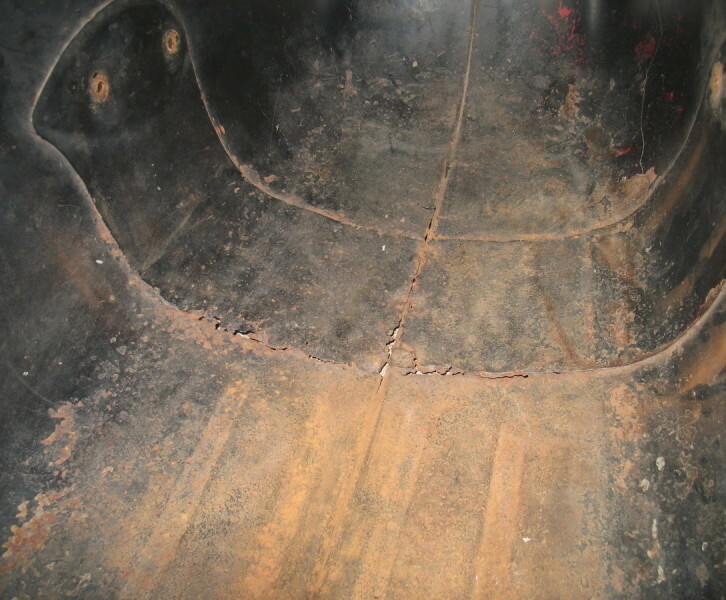 Patterns were made to match the shape of the floor. 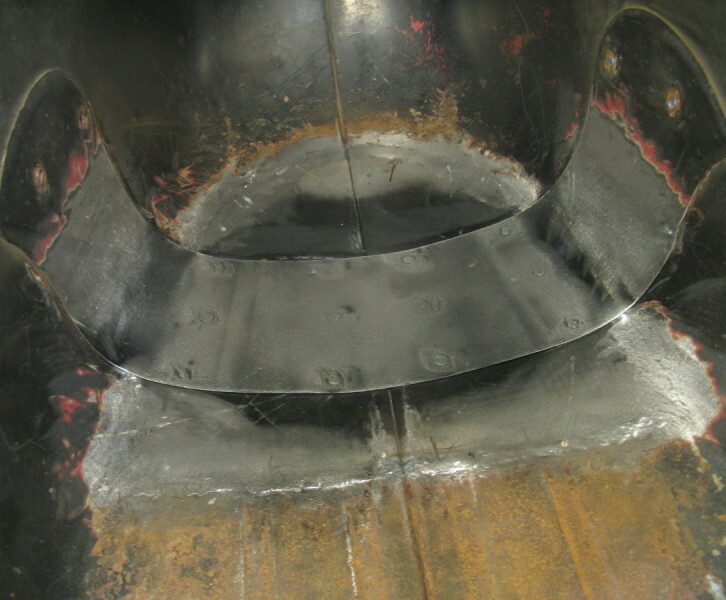 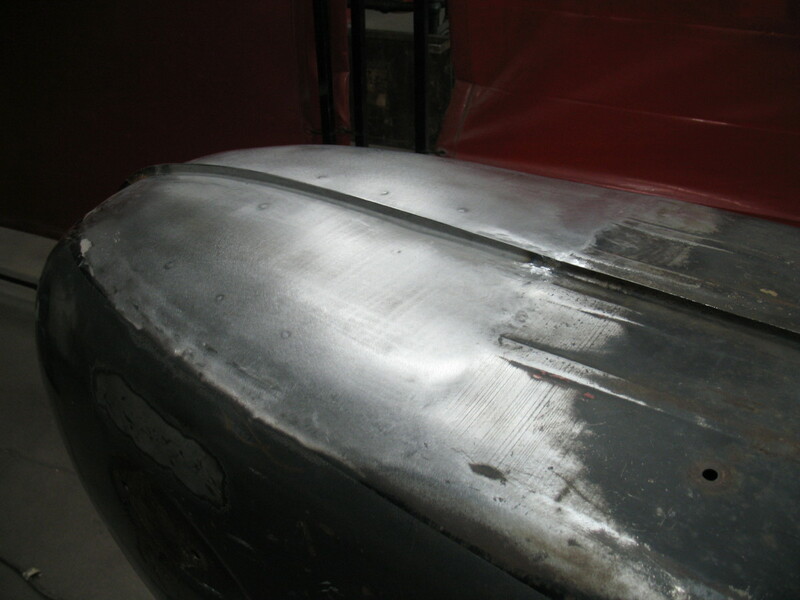 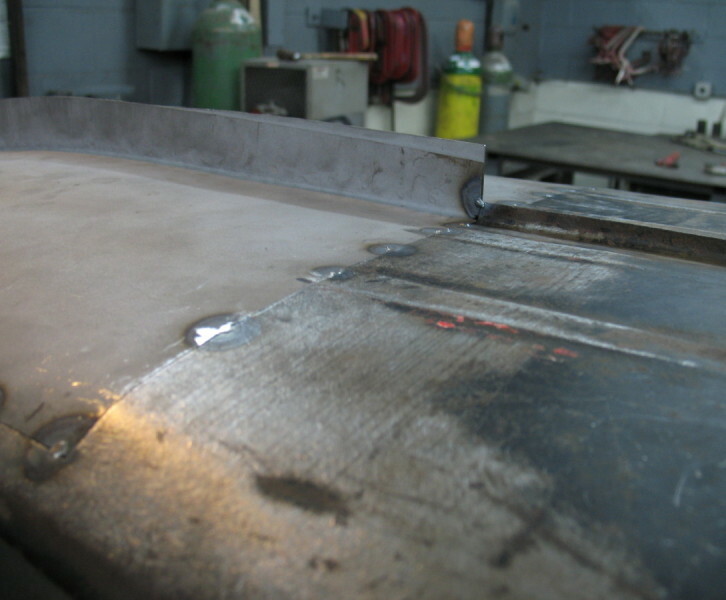 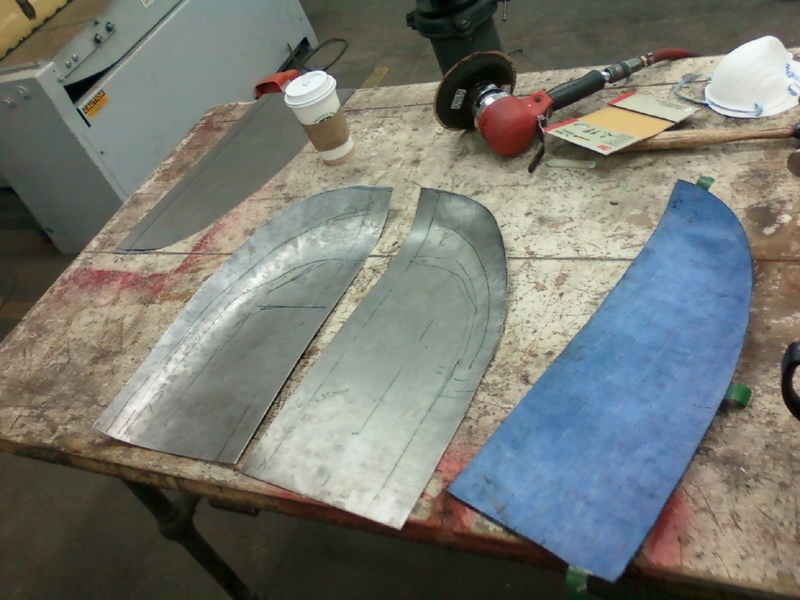 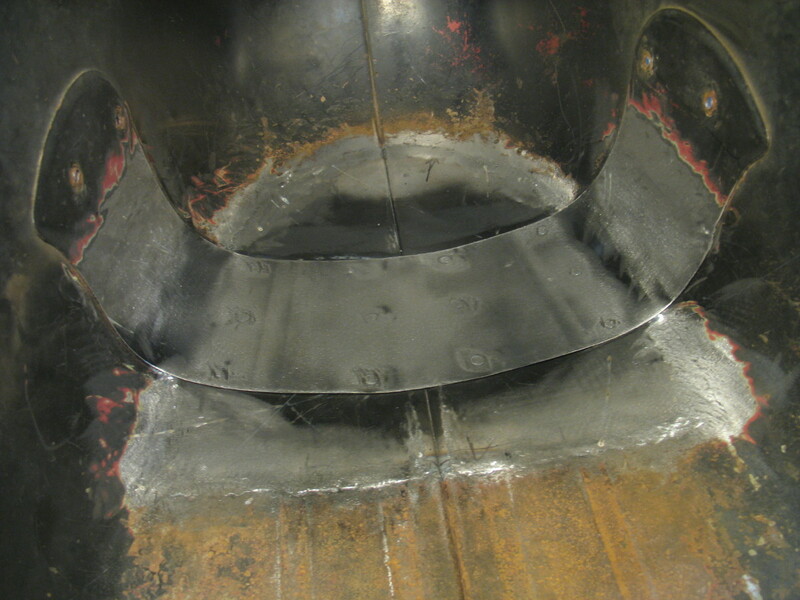 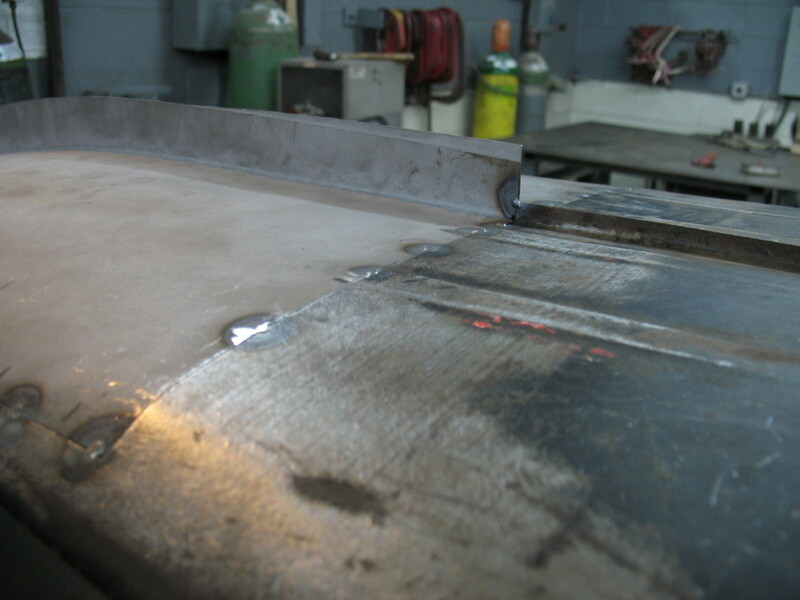 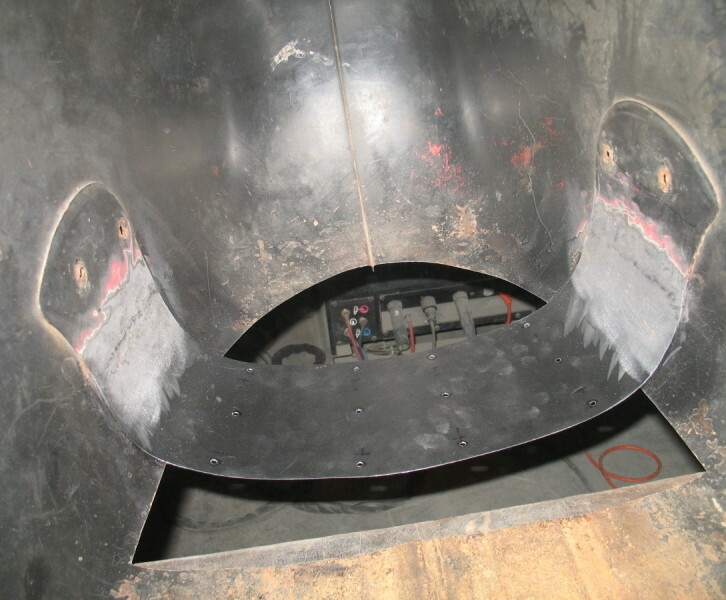 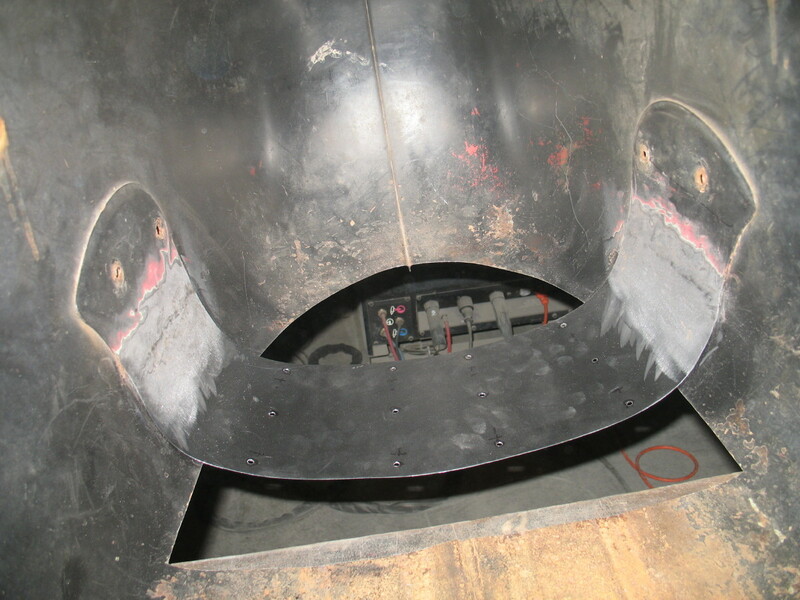 The final result were two new patch panels that were spot welded together to match the body seamlessly.